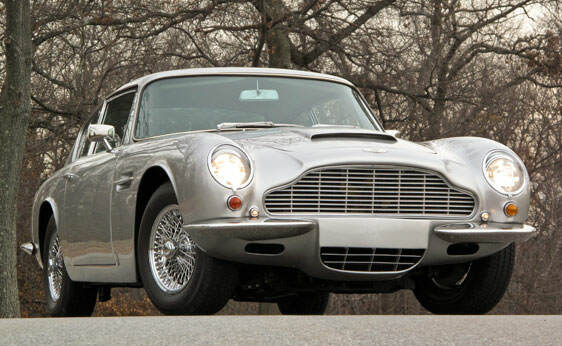 The Aston Martin DB6 is a true classic car. 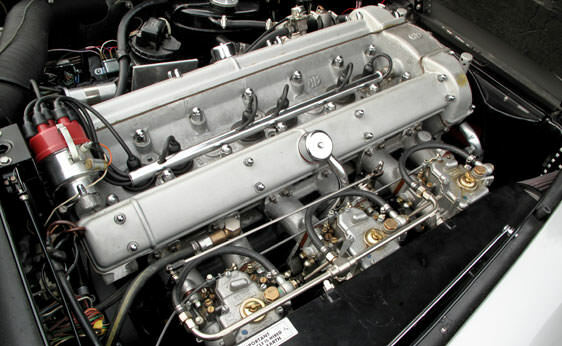 Aston Martin produced the DB6 for six years from 1965 to 1970. 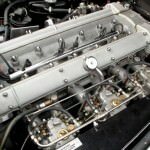 Only 1321 DB6 coupes were ever built offering today’s collectors limited opportunities to find the much coveted 1968 DB6. 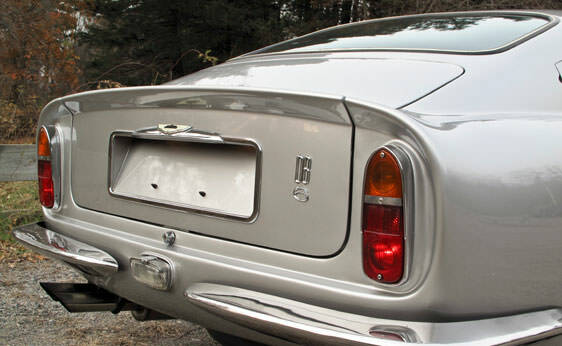 The Aston Martin DB6 offered buyers a radical change from previous models. 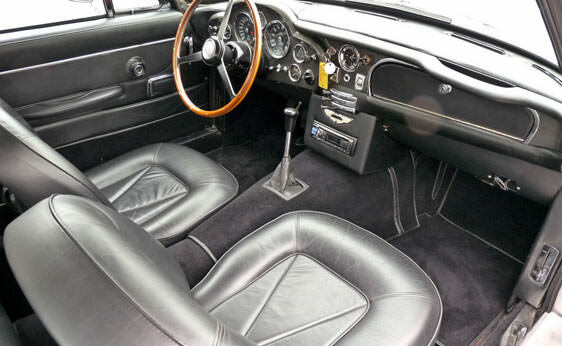 Consumers loved the DB4 and DB5 but criticized the limited leg room in both models. The company choose to increase the interior leg room on the DB6. This luxurious yet roomier version offered drivers more space while still being a a classic roadster. 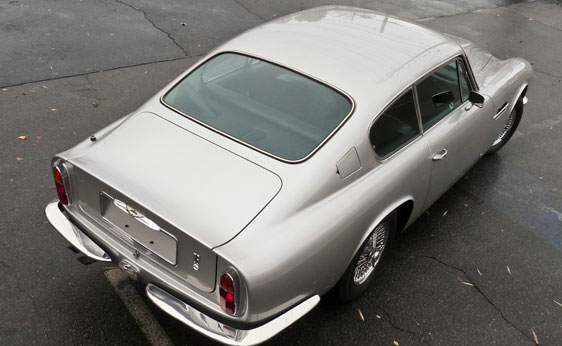 Specifications on the Aston Martin DB6 allowed for increased head room and interior space. The chassis was expanded almost four inches and moved to the rear of the vehicle which allowed for added back seat seating space. The windshield was extended higher offering driver’s considerable more head room. 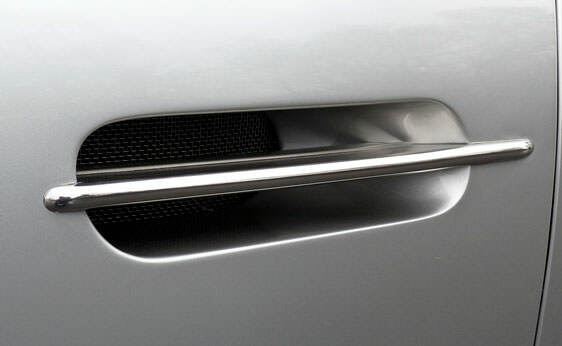 Aston Martin removed the receding tail and gave the car a more refined look much like the Ferrari of those times. 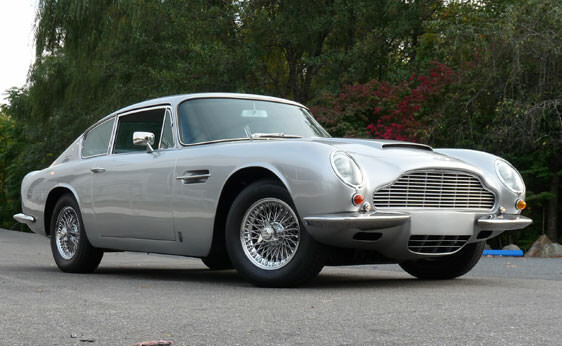 The 1968 Aston Martin DB6 offered drivers a five speed manual transmission with the capability of reaching 150 mph. A four liter, six cylinder engine with horsepower of 282 made this vehicle a true roadster. 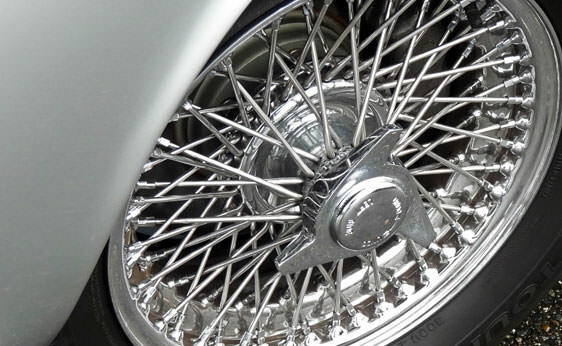 Four wheel power assisted disc brakes and an independent front suspension with spring and shock absorbers were standard on the DB6. 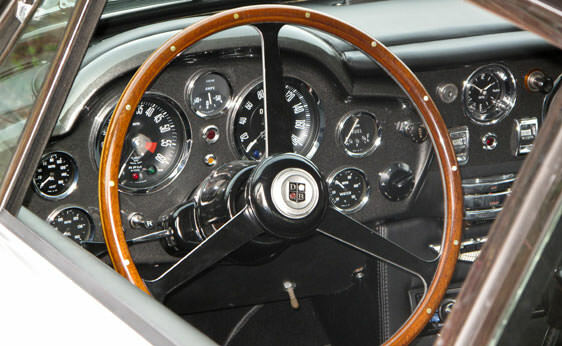 Optional features in the DB6 were power steering and air conditioning. 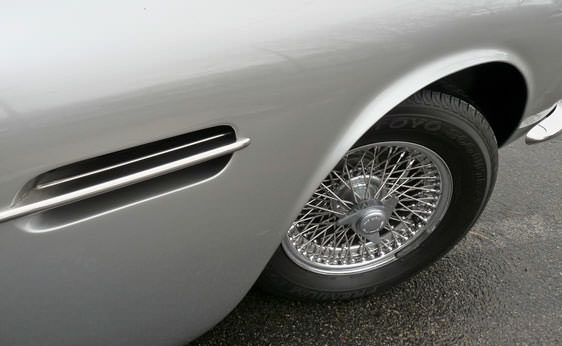 The changes in the Aston Martin DB6 offered drivers a more secure driving experience without losing the thrill of the speed and handling of a true roadster.